Check out some of our most popular teachers near Yorba Linda, CA including Los Angeles, Long Beach, Irvine, Glendale and Burbank. Learn drum technique for all styles. Rock beats and fills, Jazz drumming and more. Khalil is such a kind, patient, and positive instructor. Would highly suggest working with him at whatever level you are starting out at. My background is more involved with marching/field percussion. I will focus more on timing, rhythm, & groove more than anything. We will go over various techniques that will help form you drumming style. I'd like to get to know who I'm working with before I teach them. Let's chat more before we even schedule our first lesson! Nothing fancy just exchanging my time/experience. Not here to take anyones money. Just here to see how I can help. Can't find a teacher in Yorba Linda, CA? "My son is loving his time with Athan. He feels encouraged and is having fun." am very glad we found him." r him. Mike established rapport with Jonah very quickly. He has learned our son's quirks, likes, capabilities - and tailors instruction accordingly. Mike is very professional, reliable, and there has never been a disconnect with communication. His studio is inviting to visitors, and we're so lucky to have him teach in our neighborhood." "Great instructor, motivates the student"
uch fun! I wholeheartedly recommend her!" 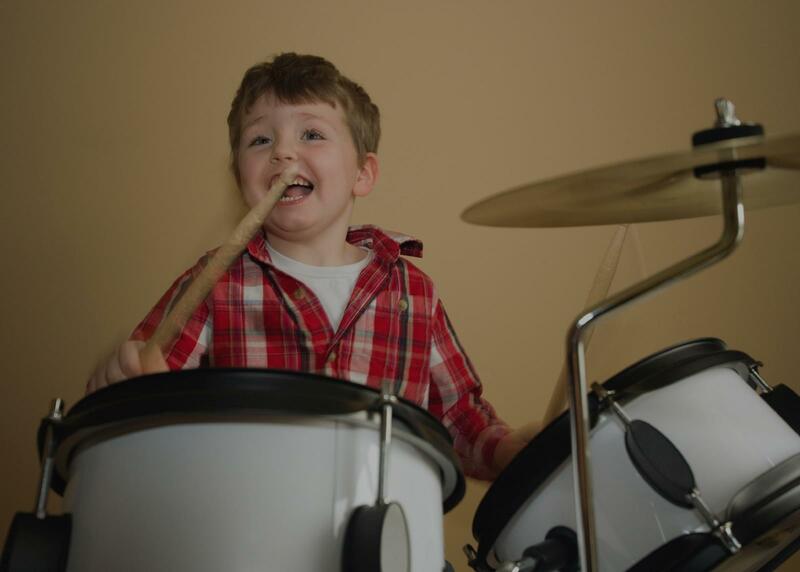 up in his home studio with two drum sets - one for the teacher and one for the student. My son has made great progress so far after only a few lessons. Highly recommended!" "Awesome teacher. My 10 yr son enjoys his classes with Athan. Thorough and very good with handling kids." "Mike is an amazing teacher and all around person. made me able to do much more than I expected. He is very organized with an endless amount of different worksheets and charts to work on that challenge you just enough. He is a nice person and is fun to be around, I wouldn't take drum lessons from anyone other than mike."